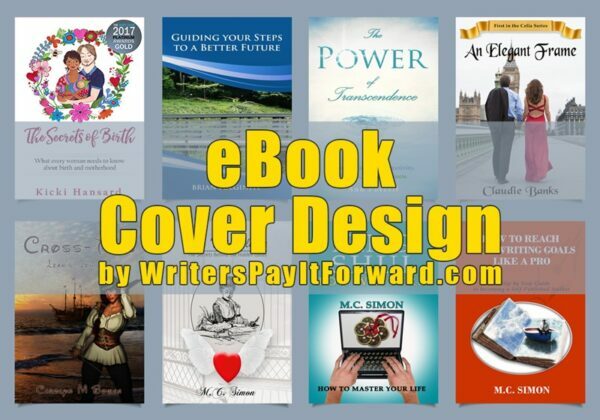 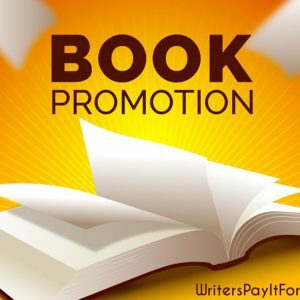 A professional ebook cover design is the best marketing tool available for attracting new readers. 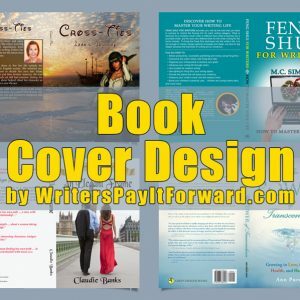 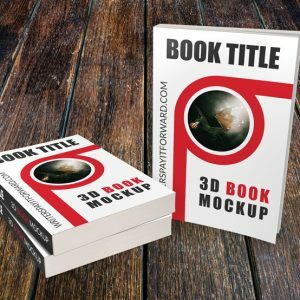 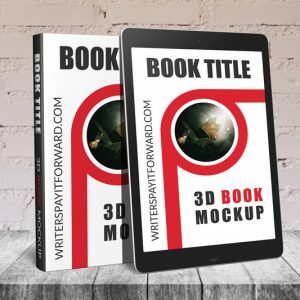 We’ll turn your ideas into a stunning ebook cover design. With years of experience creating professional book and eBook covers we can make your ebook cover stand out from the rest!